Your local source for trustworthy, accountable, and dependable automotive repair. Oakdale Garage is the local shop you can count on. If you have a problem with your car or truck, simply click below for a free preliminary inspection. Here's some reasons why everybody is choosing Oakdale Garage for their automotive repair needs. Each time I've had to take my vehicle in for repairs...your shop personnel have treated me with the utmost respect. The job has always been done the same day and I appreciate all that you do for us. Thank you. Honesty...the highest rating for any business. Knowledge & Experience... A very close 2nd. I always feel these qualities when I bring my vehicle to you for service or repairs. Thank you. ASE Certification stands for Automotive Service Excellence, and is the gold standard in automotive service qualifications.  We took the time to become ASE certified because we're dedicated to being the most qualified shop possible for our valued customers. AAA has a lot on the line with 54 million customers to take care of. This means that they need the best people in every town to take care of those customers when needed.  Oakdale Garage is AAA Approved, meaning you can trust us just like AAA does.